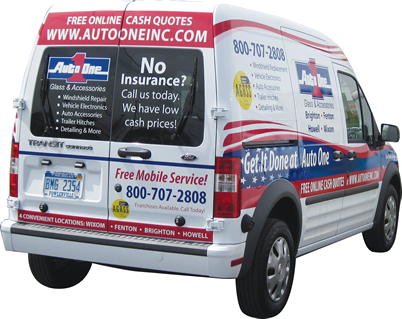 At Auto One we specialize in windshield replacement, auto glass repair, trailer hitches, car window tinting, remote starters, and rust proofing. We have stores in Michigan plus provide mobile service to your home or workplace. Our certified auto glass replacement technicians will help determine whether you need auto glass repair or windshield replacement, and we offer free mobile service! You can either drive to the nearest store, or we can come to you. Auto One is your number one source for hitches, hitch accessories, installation and all things towing. From standard trailer hitches to fifth wheel hitches, Auto One has the trailer hitch you need. Make Auto One your first call for auto accessories and vehicle electronics. 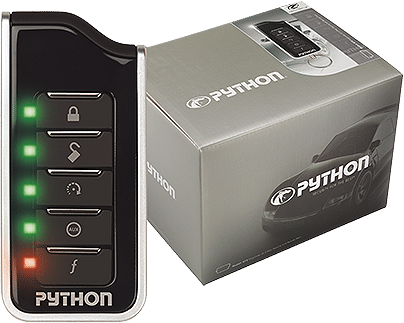 Take your ride to the next level with new floor mats, an in-mirror computer, remote car starter, bluetooth connectivity, autonomous driving, car alarms, heated seats and more.